Wishing everyone a restful and Holy Easter. Thank you to all of our students and staff for a busy and purposeful term, full of energy and opportunities for all! 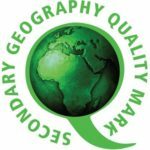 Enjoy your break and we look forward to seeing you on Tuesday 23 April 2019. Students from the recent Les Misérables production were invited by Bath and North East Somerset Chair of the Council, Cllr Karen Walker, to attend and perform at the Annual Chairman’s Civic Reception this week. We wish all of the St Gregory’s girls involved in this Saturday’s match at Twickenham, the very best of luck as they take centre stage at half time during this weekend’s Rugby showcase match between Bath Rugby and Bristol Bears Rugby. Earlier this week all of Year 9 took part in a retreat on the above theme using the story of Jonah as a guide for the day. 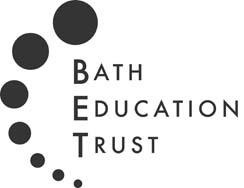 The Bath Education Trust (BET) is a collaborative voluntary partnership of key education providers in Bath.